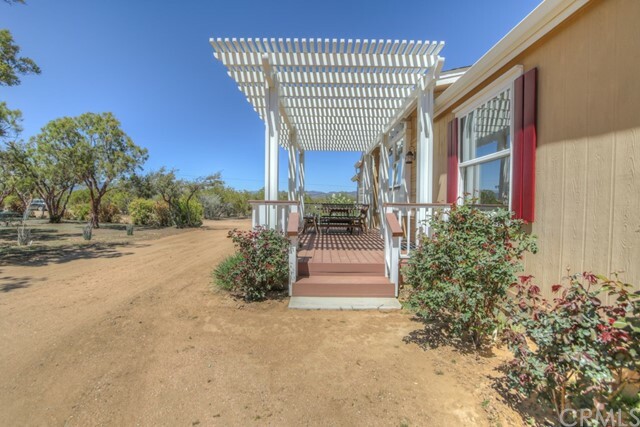 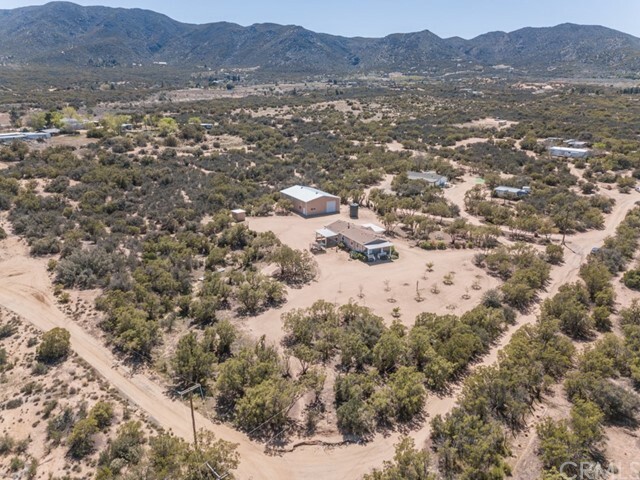 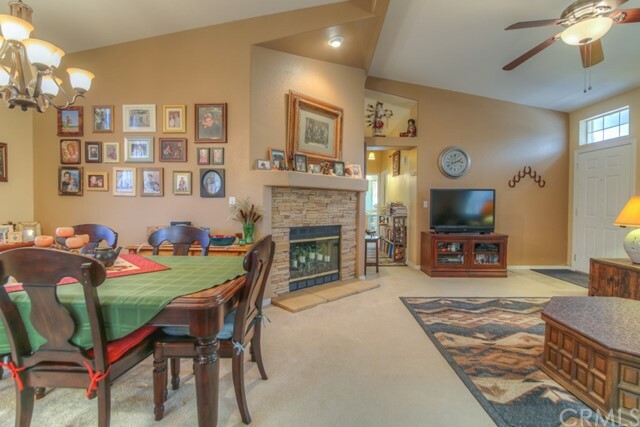 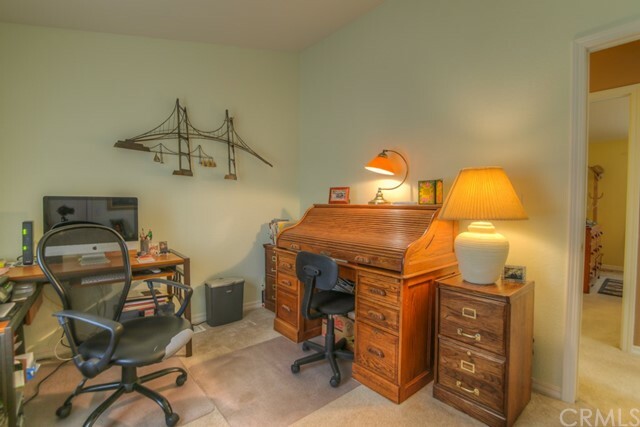 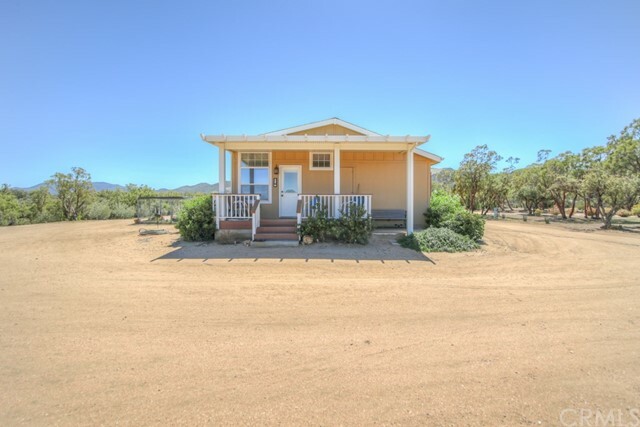 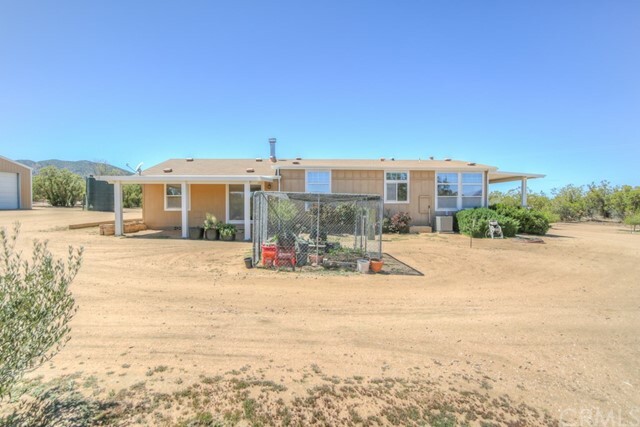 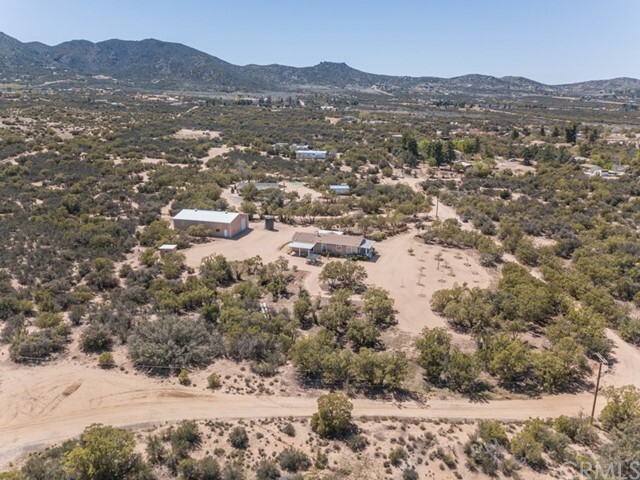 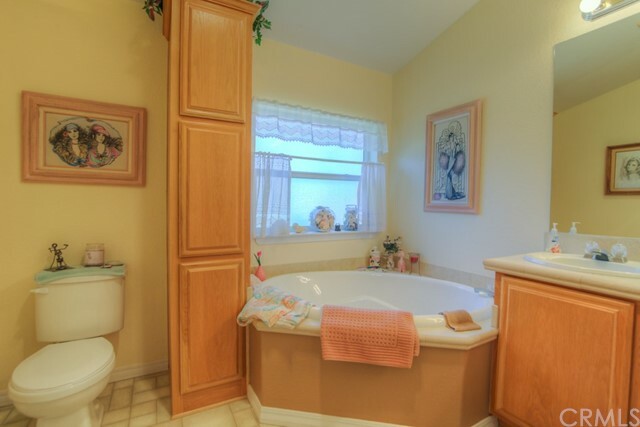 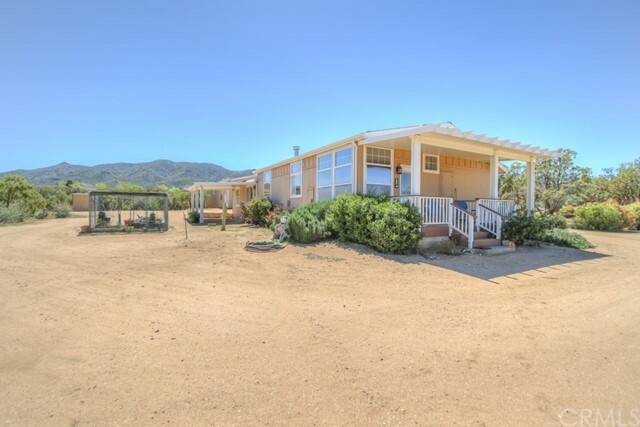 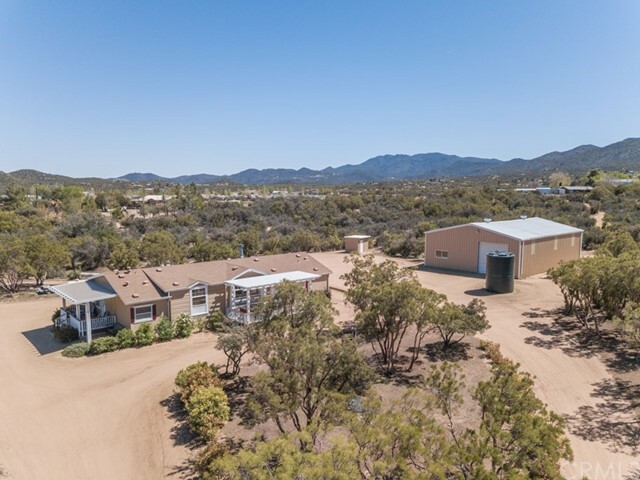 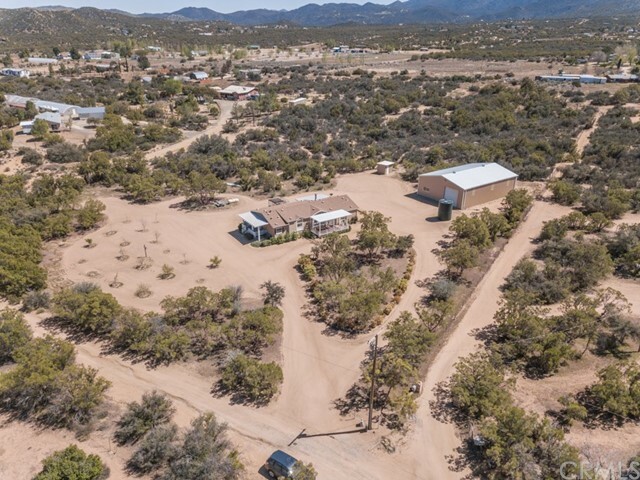 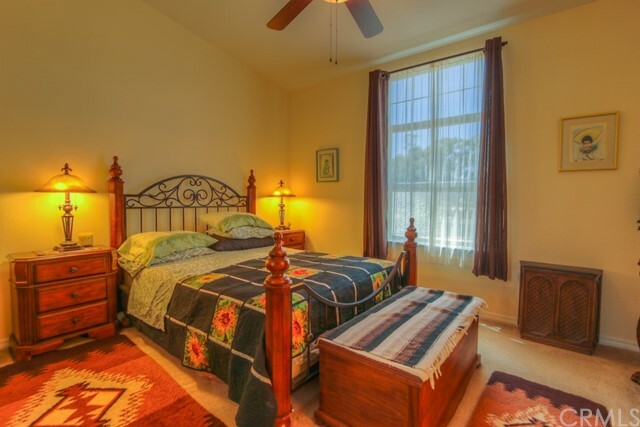 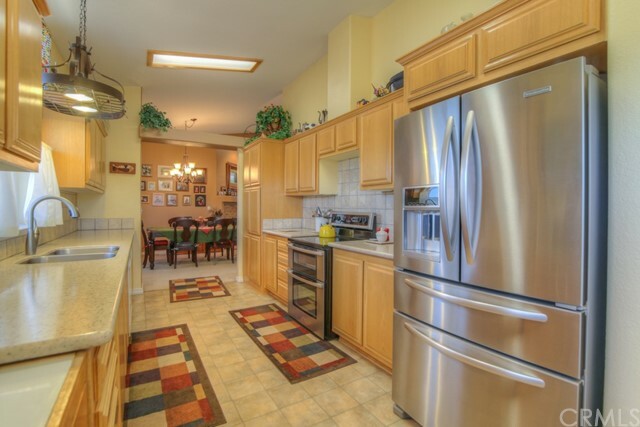 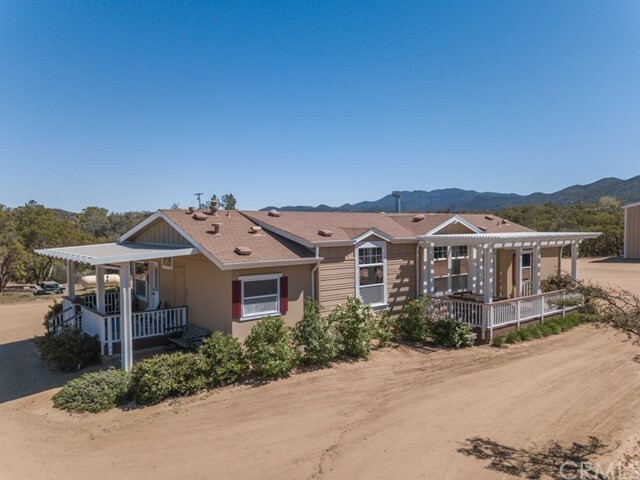 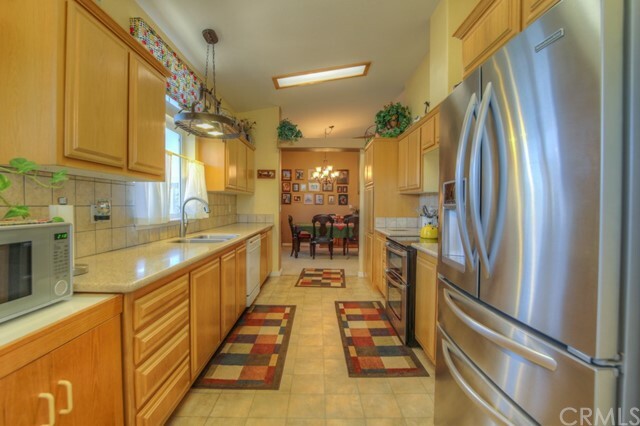 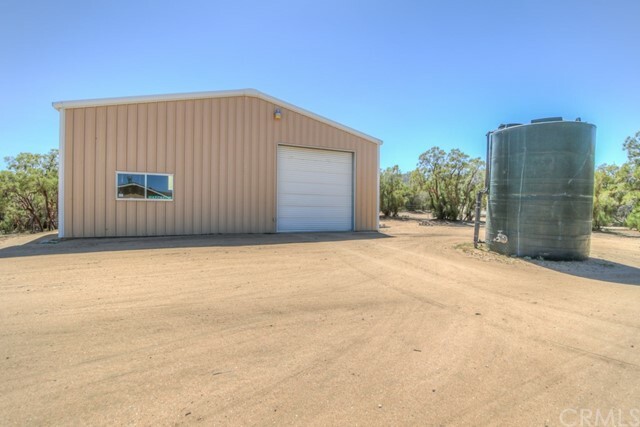 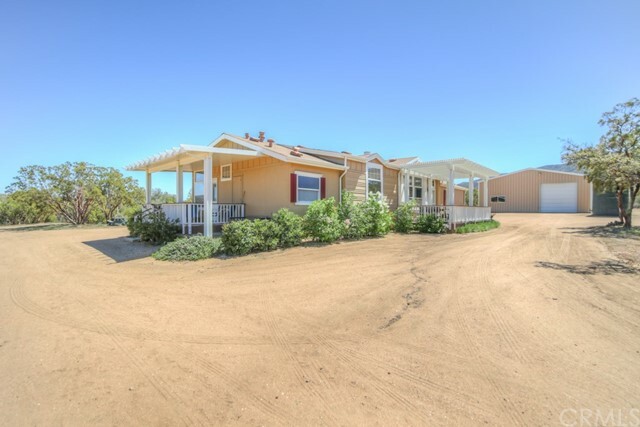 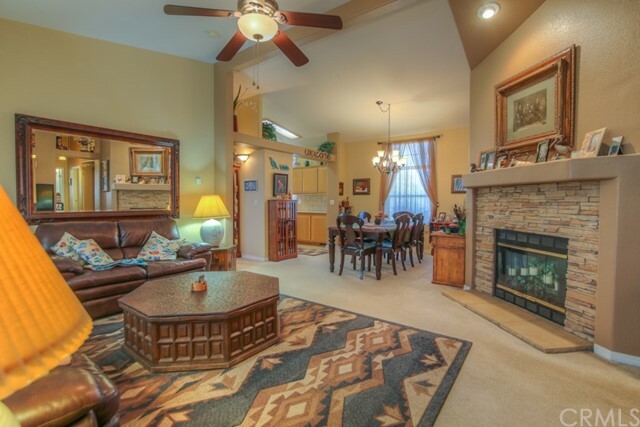 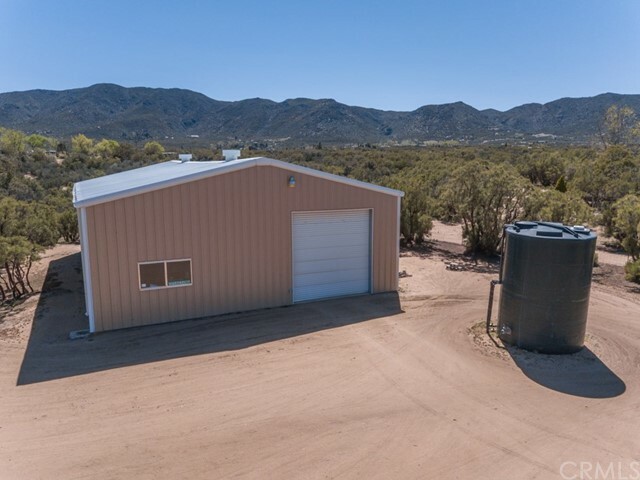 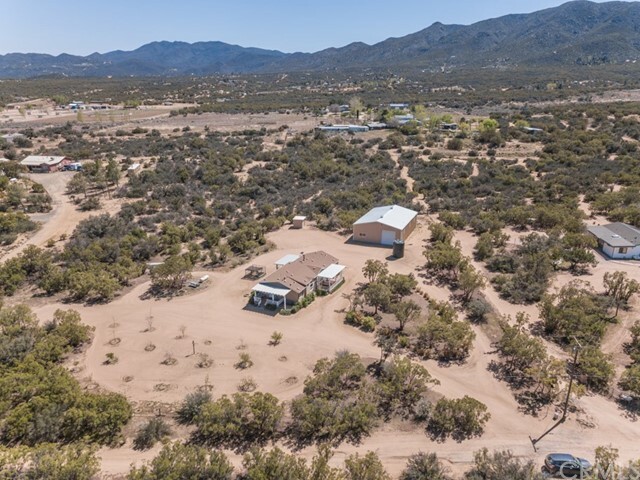 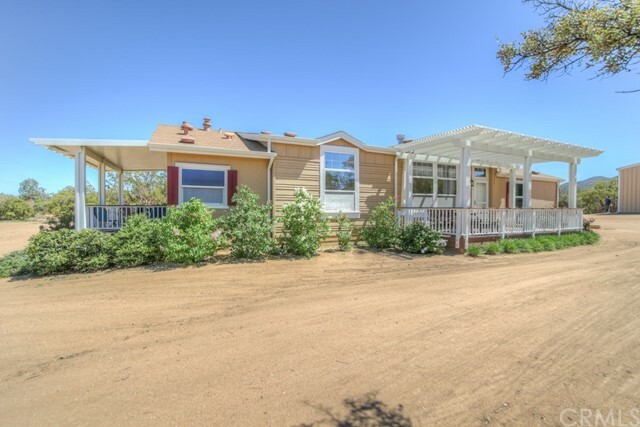 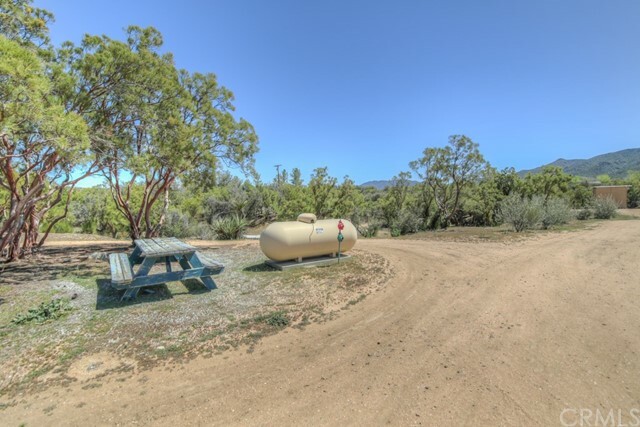 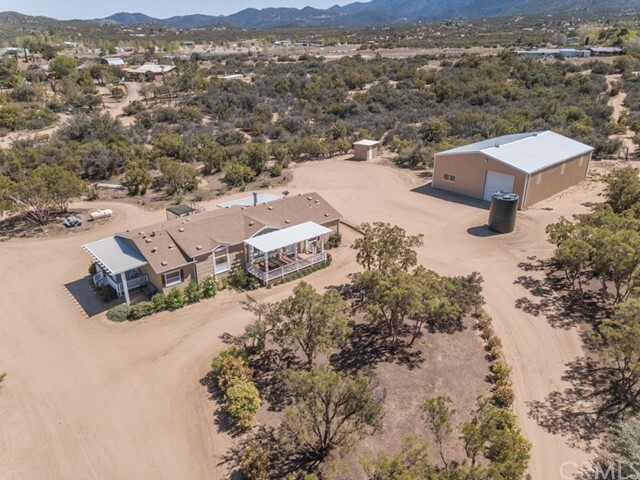 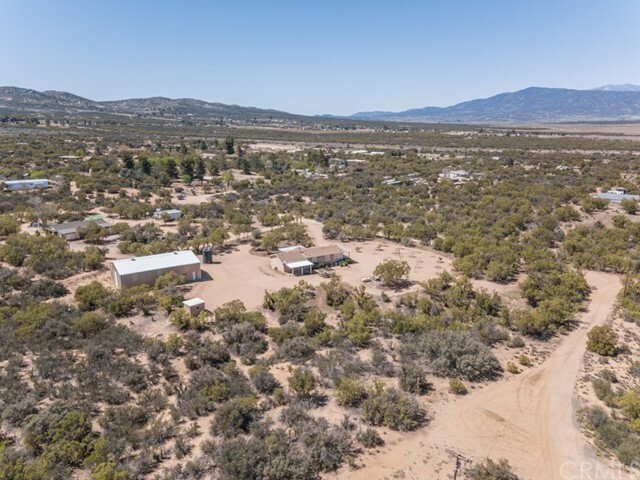 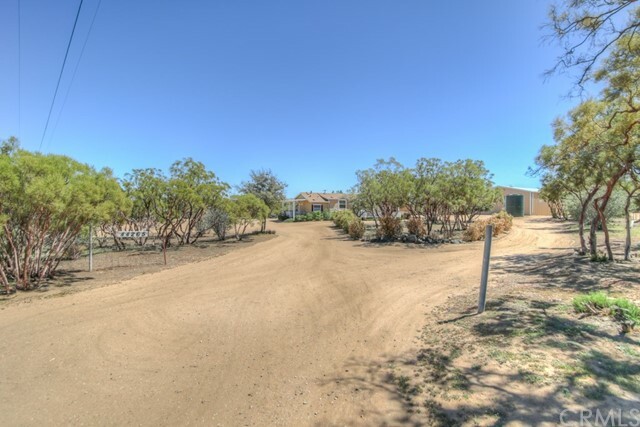 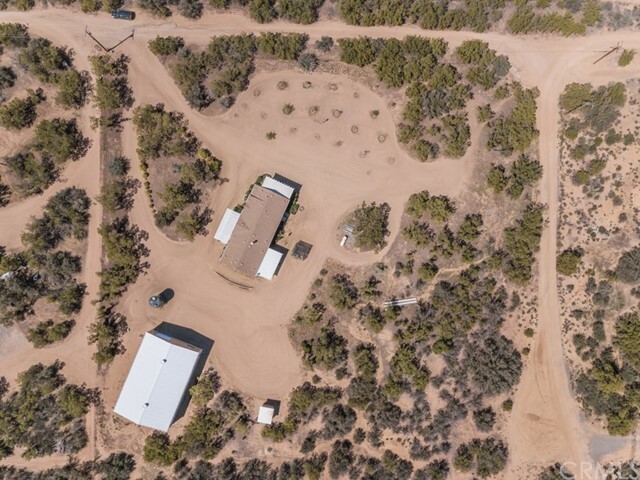 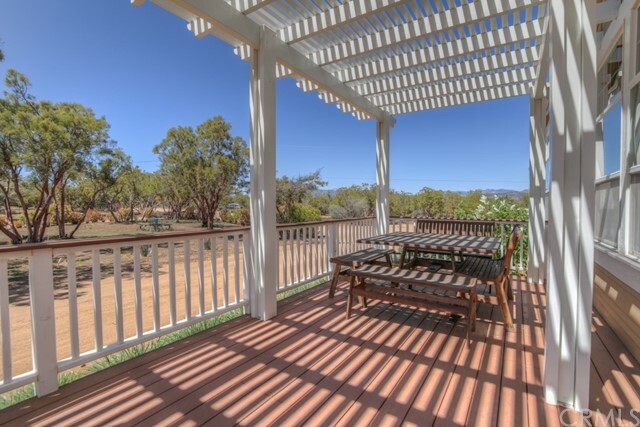 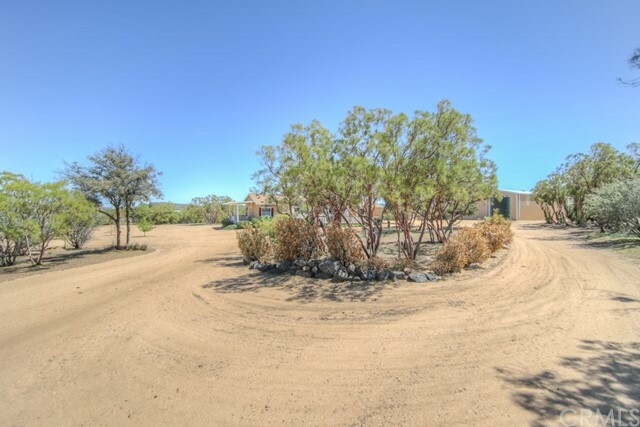 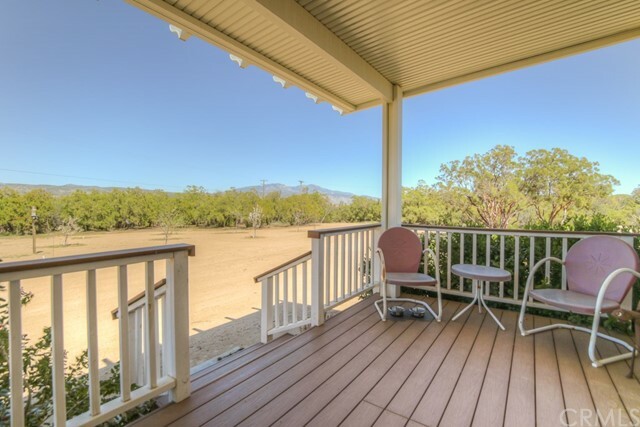 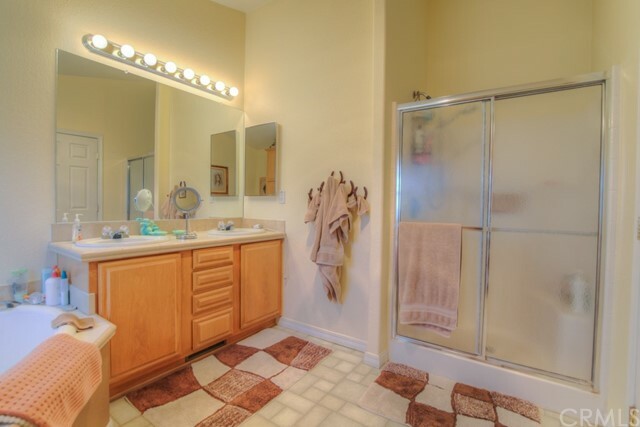 Amazing Turn-Key updated Anza home on 2.53 usable acres with 2400 SF insulated garage / workshop. 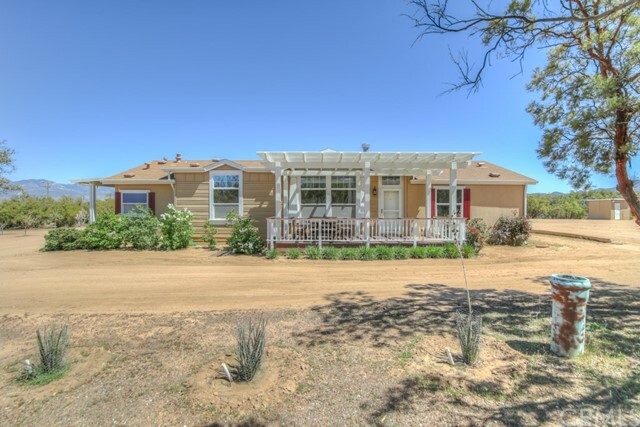 The home is 1620 square feet 3 bedrooms, 2 bathrooms plus den with a split floor plan featuring master on one side of the home and guest bedrooms on the other side. 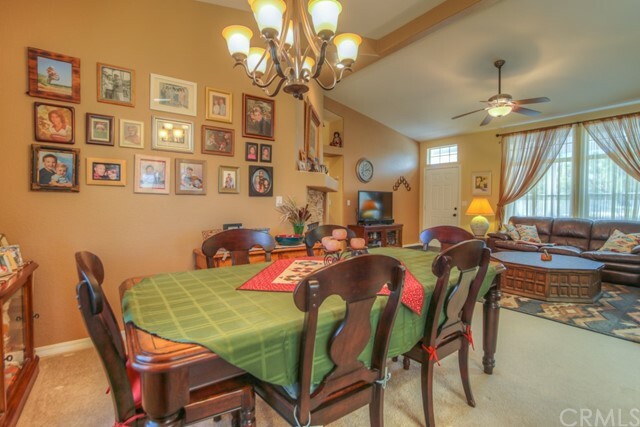 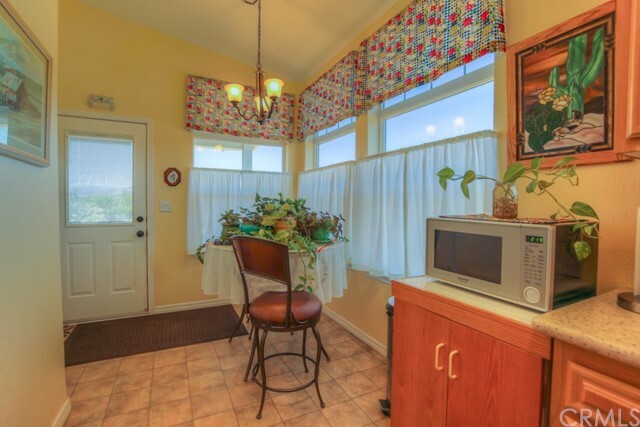 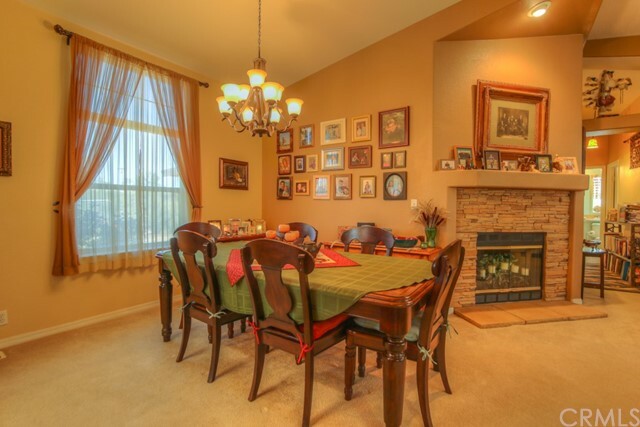 There is a formal dining room and eat in kitchen. 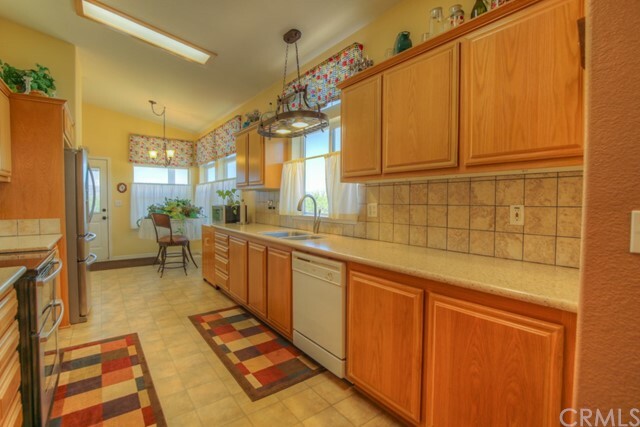 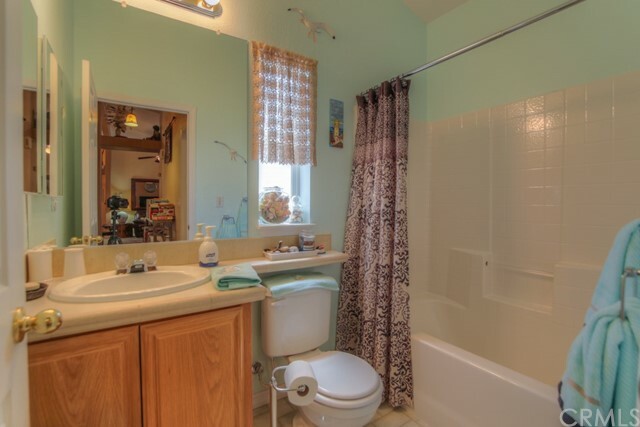 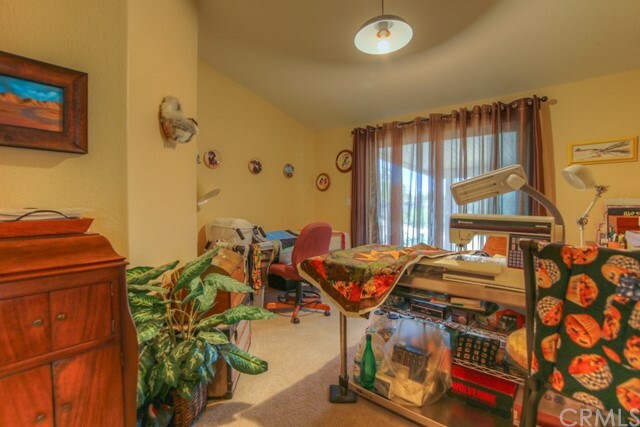 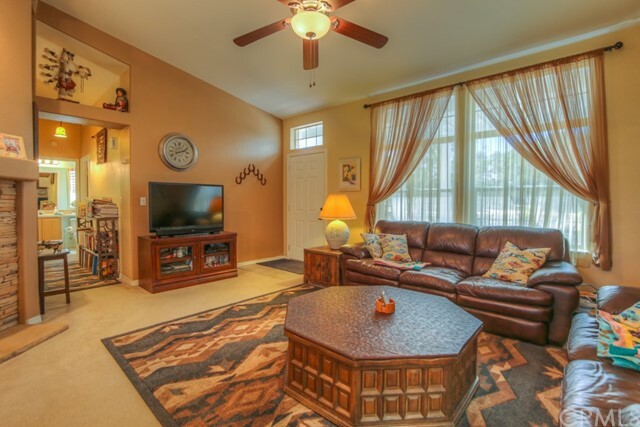 The home has many upgrades including custom paint, remodeled kitchen with quartz counter-tops, tile backslash and stainless steel appliances, upgraded light fixtures and some ceiling fans, tinted windows and window treatments throughout. 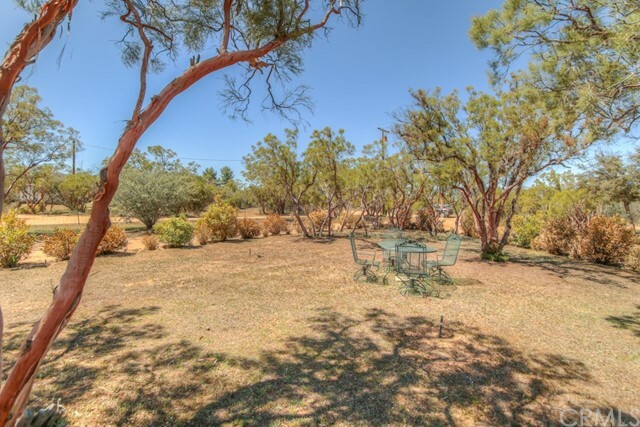 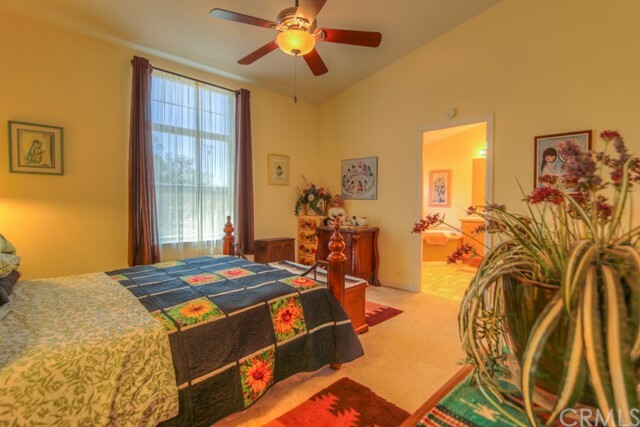 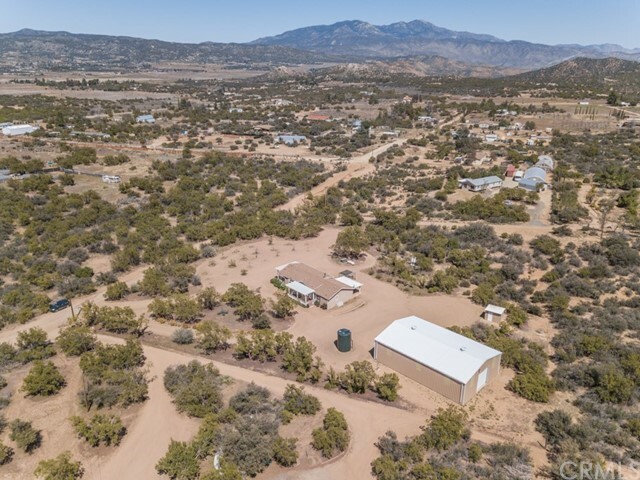 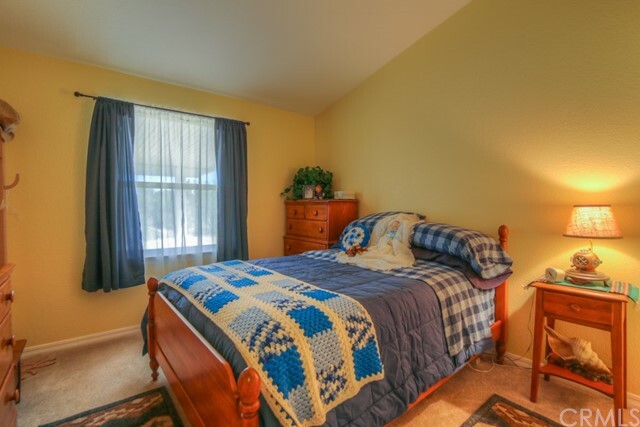 Outside you have a family fruit orchard, picnic areas with manicured native landscape, 2 covered porches and another covered area off of the home. 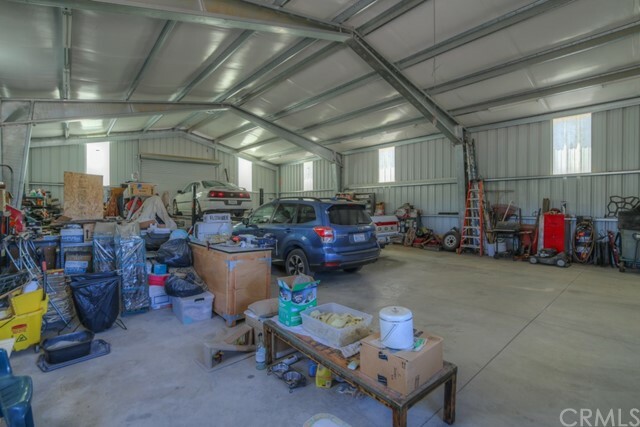 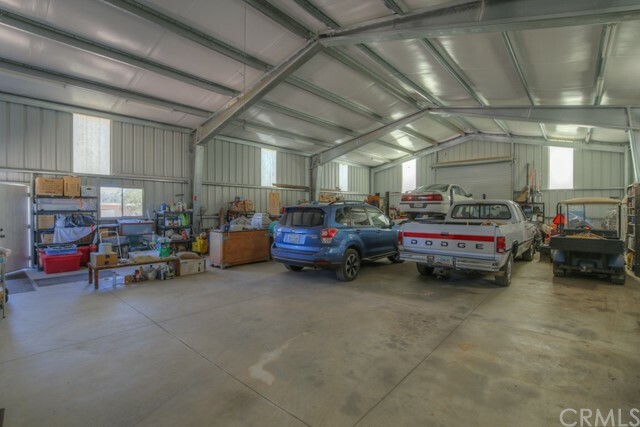 There is a 2400 SF fully insulated steel building workshop / garage with electricity and has 14 ft plus roll up doors. 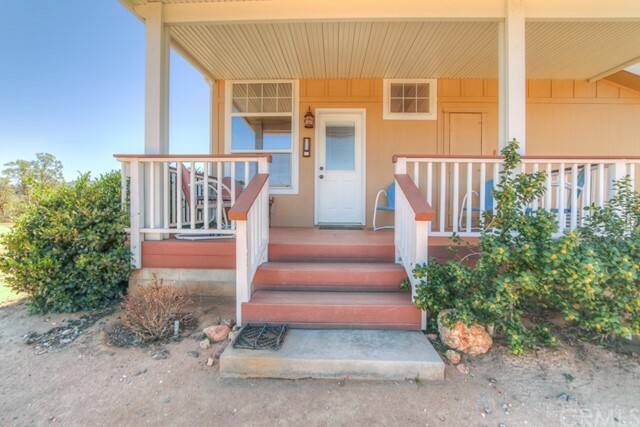 Come take a look at this great property today and prepare to move in and start sitting on your porches enjoying the mountain air and views.